Mon., April 9, 2018, 1:40 p.m.
On a show full of scene-stealing supporting players, Creed Bratton may have been the scene-stealingest. On NBC’s hit sitcom “The Office,” the frequently larcenous and always weird Creed Bratton could be counted on over nine seasons to never remember his co-workers’ names, to ask school children if they’d ever seen a foot with four toes, or to cultivate an “old-man” smell by sprouting mung beans in his desk. Now, with his “Office” days behind him, Bratton tours the country, bringing a blend of comedy and music to audiences everywhere. He was last in the Spokane area in 2015, when he took the stage at the Bartlett. On July 20, he’ll set up shop at the Bing Crosby Theater, 901 W. Sprague Ave. Tickets will be $30.52 and will go on sale at 10 a.m. Friday through TicketsWest. Visit www.ticketswest.com or call (800) 325-SEAT. 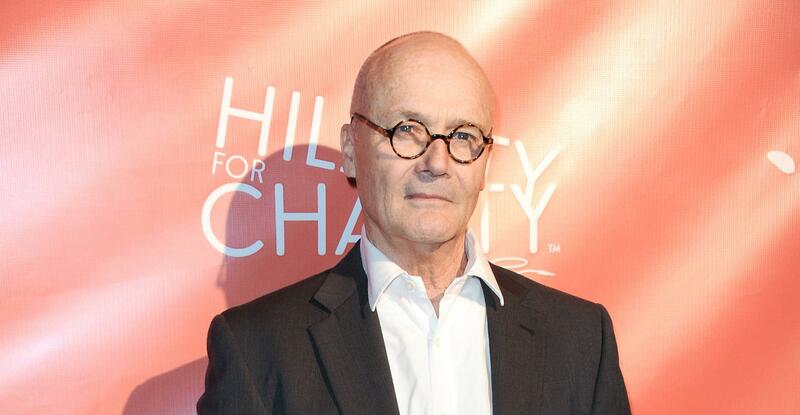 Find out more about Bratton at creedbratton.com/. Published: April 9, 2018, 1:40 p.m.